1. The Azienda Agricola Mezzadri respects the rights of its customers to be informed about the transaction made with their personal data. We try to respect a close reserve principle. 2. The decision about the aims, the ways and the instrument of using your personal data, including the security profile, belong to the Azienda Agricola Mezzadri as holder of the personal data treatment of customers of Zoocaseariamezzadri.it. 3. 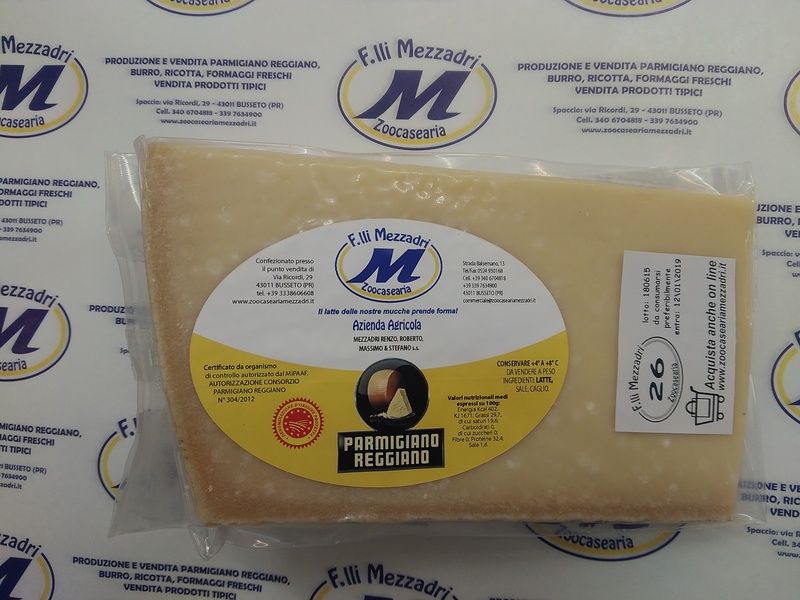 Your personal data are resembled and treated by the Azienda Agricola Mezzadri for the commercial aims strictly connected to the use of the web-site, for example to aquire the products. 4. Your data are treated above all by electronic way and only seldom by paper. 5. If your personal data change, please inform commerciale@zoocaseariamezzari.it. 6.Your data won’t absolutely be given to other people but only to Sella Bank to make distance electronic payment, through credit card, if you decide to buy our products. More over your data can be communicated to the Police or judicial forces according to the law and with formal request by them. 7. 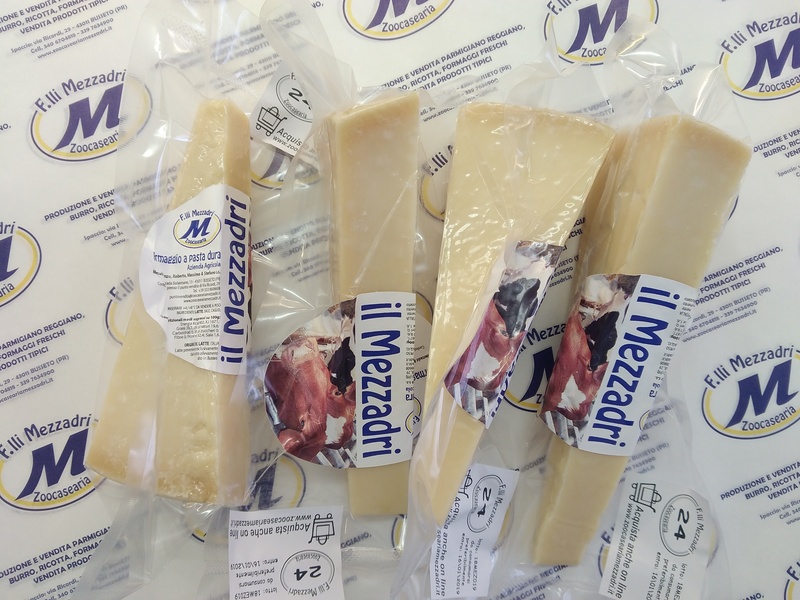 The Azienda Agricola Mezzadri uses your data for the aims striclty connected to the supply of the products on Zoocaseariamezzadri.it and to inform you about new commercial enterprises of the web-site. 8. 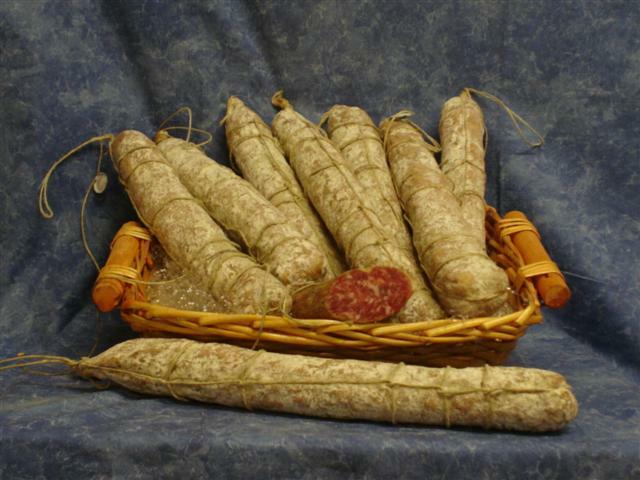 The azienda Agricola Mezzadri treats your data only for marketing operations, also by e-mail just with your agree. 9. If you buy for other people or give a product to a friend, be sure that he agrees with the treatment of his personal data. Remember you are considered the only real responsable of the given pieces of information. If you don’t want to tell them, the Azienda Agricola Mezzadri will not be able to grant the end of the purchase contract. 10. This policy privacy is ruled by the law by decree 30 june 2003 no196 to protect personal data. a) During the booking process on the website we collect your personal data. b) During the purchase of the products we collect your personal data including domicile and bank ones to buy the products.